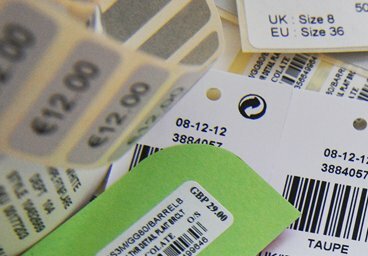 We offer a wide range of different qualities and techniques for the manufacture of woven labels, badges and zip pulls. 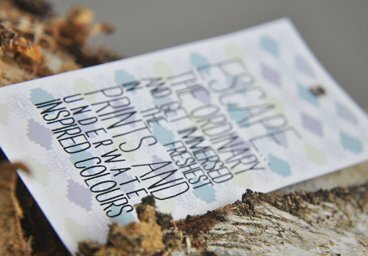 A huge variety of materials and colours allow for the development of woven labels capable of meeting the requirements of the most demanding brands. Our staff ensure they are kept up to date with the latest innovations and High Street trends, thus enabling the best fit for your needs. 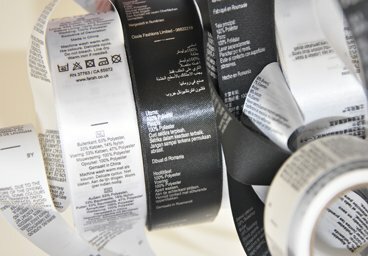 • Taffeta - a traditional, economical and cost effective form of woven labelling. It can also provide the base for different more intricate brocade weave effects. • Satin - as the name suggests, these labels have a luxurious, smooth appearance. This lends them to be used widely on prestigious branding for quality garments. • Reverse Satin - This is ideal where the satin quality is needed without the surface sheen, to give a more muted effect. 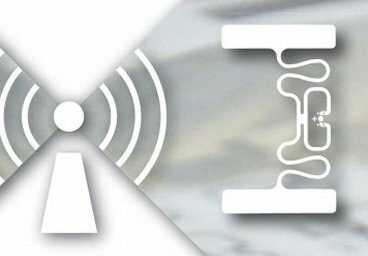 • High Definition - a very high thread density gives the impression that the label is printed. The very fine yarns in this quality give superb definition to the design and brocade. 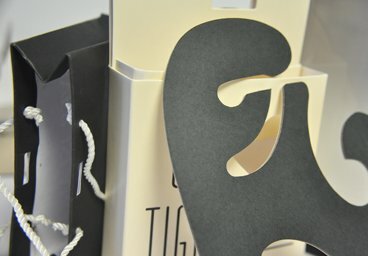 Other qualities that are available include tubular, embossed, laser cut, denim, cotton and reflective finish.